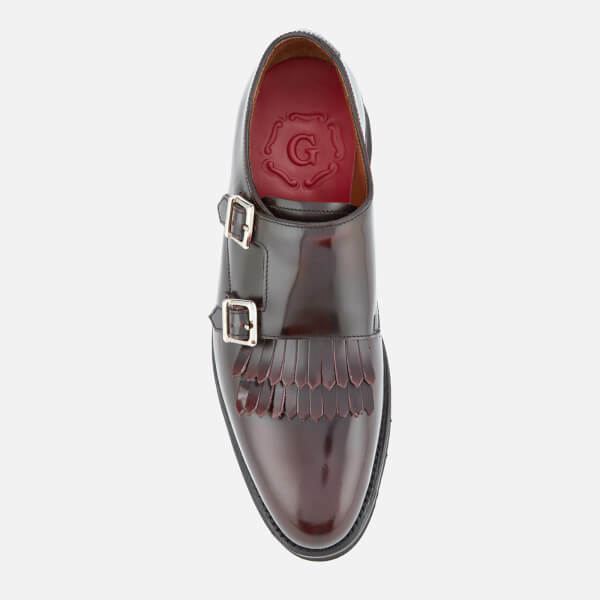 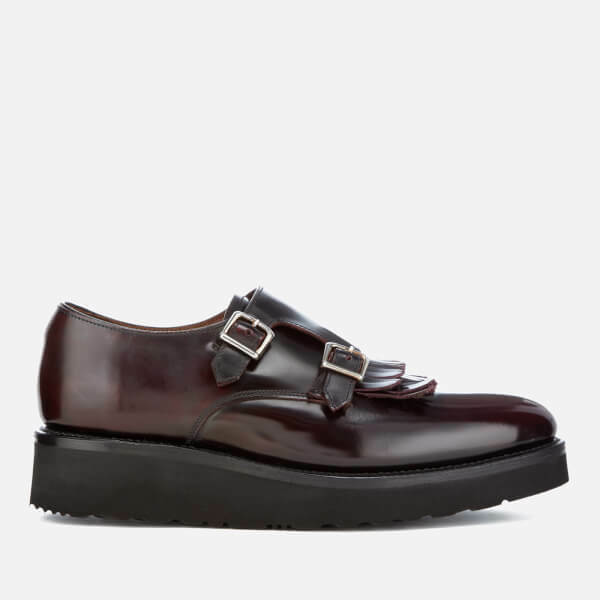 Women's leather monk shoes from Grenson. 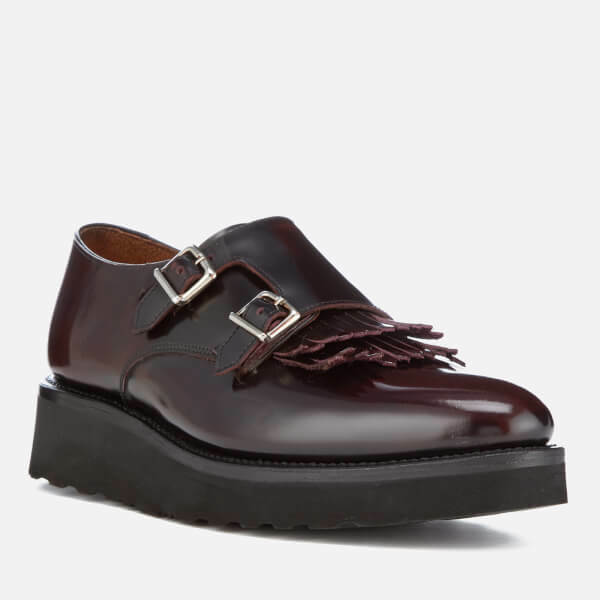 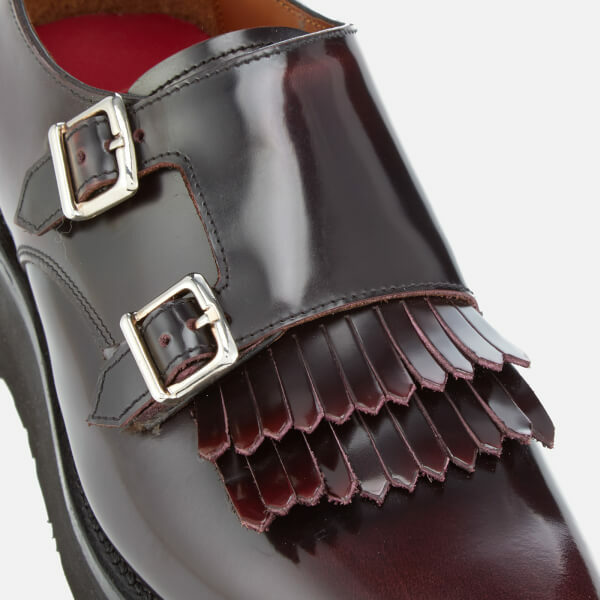 Constructed on the brand's pointed 636 last, the 'Audrey' shoes showcase a glossy leather upper with a rounded toe, double monk strap fastening across the quarter and tonal fringe detailing. 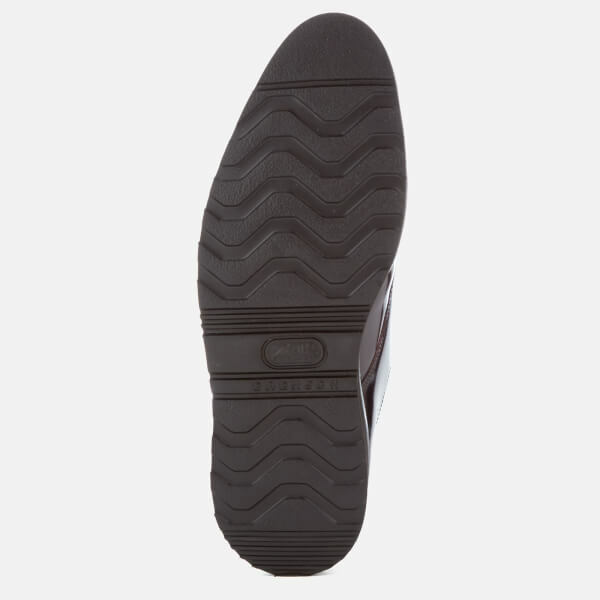 Set upon a black wedge sole for a signature finish.